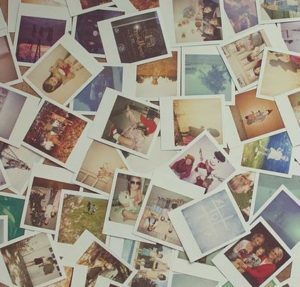 Do you have photos you’d like to share with us? If so, we’d love to see them! Use this page to upload! Thank you for sharing! Do not use special characters in the file name such as ? % ( ) – # @, etc. 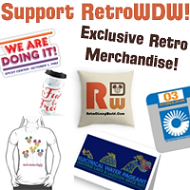 If you have more than 100 photos please email us at podcast@retrowdw.com for bulk upload instructions. Sorry You do not have access to upload files at this time.